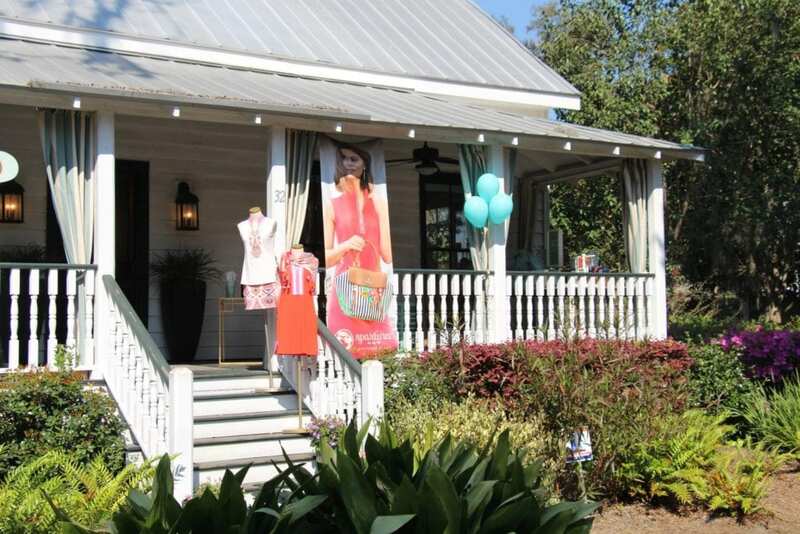 If you’re a fashionista and Bluffton is your destination, don’t think twice about not making a stop to the flagship store of Spartina 499. 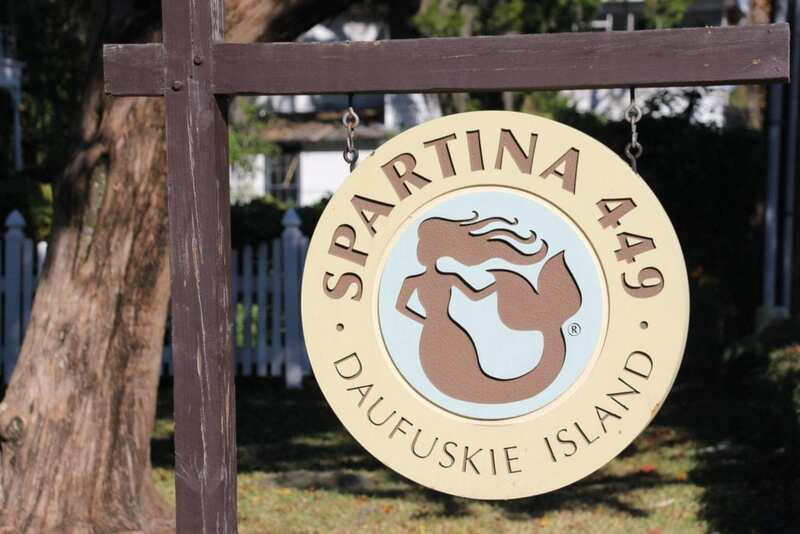 Known for sculpting luxury designer bags and accessories, Spartina 499 reflects everything great about Daufuskie Island, and The Low Country to create one-of-kind products. 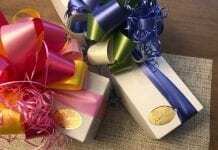 Inspired by the island’s character and natural beauty, company founder and CEO, Kay Stanley, imagined how linen and leather could marry with colorful patterns and timeless island stories. That thought became a beautifully coordinated handbag collection beloved by women everywhere. Oh, how that idea grew. 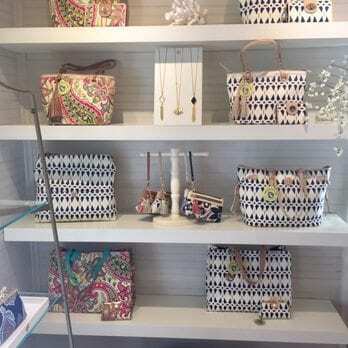 Spartina 449 is now internationally known and featured in specialty retail shops across the country. We also offer an evolving array of products that continue to be inspired by the small, flavorful island we call home. 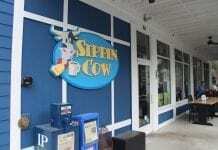 Central located in Historic Old Town Bluffton, this boutique is located in an old historic cottage. Perfect setting for seeing all that Spartina 449 has to offer. 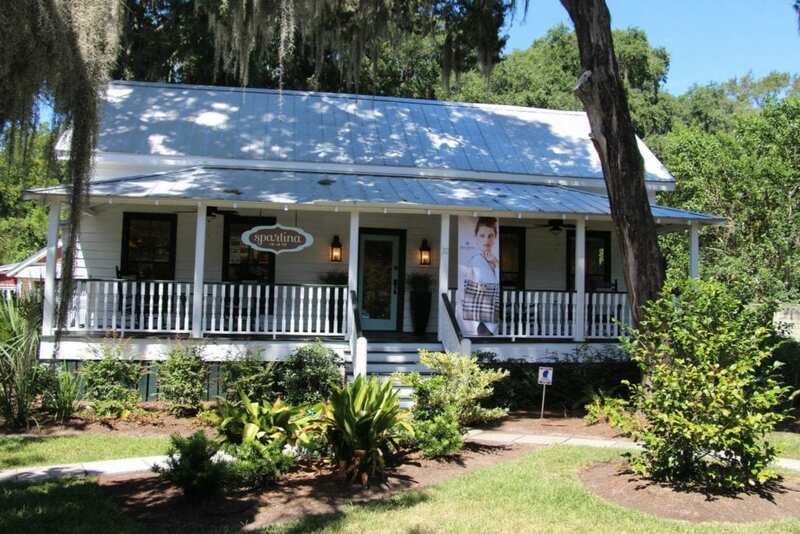 When you walk in the white wooden cabin, you’ll meet one of their local staff team members who can answer all of your questions about Spartina and its history. 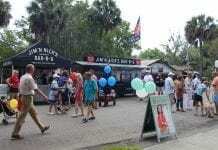 After learning about their history, explore from room to room to see all their offerings.